Visiting North Star Mall on your international trip? Maximize your San Antonio shopping experience by taking advantage of the Texas Tax Back program available for our international guests. 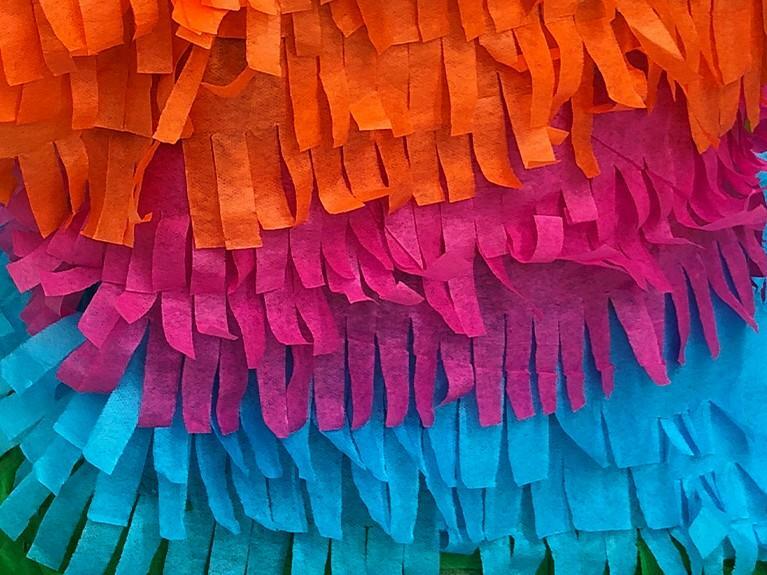 Join us as we celebrate Fiesta San Antonio! 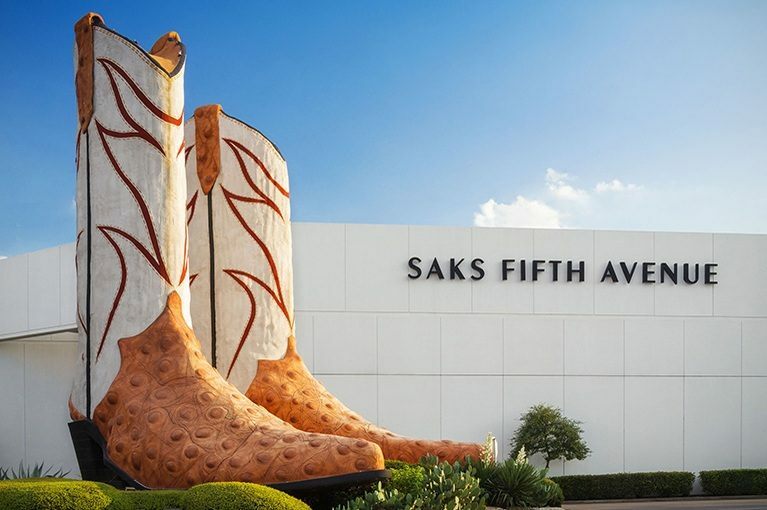 Just 10 miles from downtown San Antonio and 2 miles from the airport, North Star Mall is an internationally acclaimed shopping destination – and home of the largest cowboy boot sculpture! 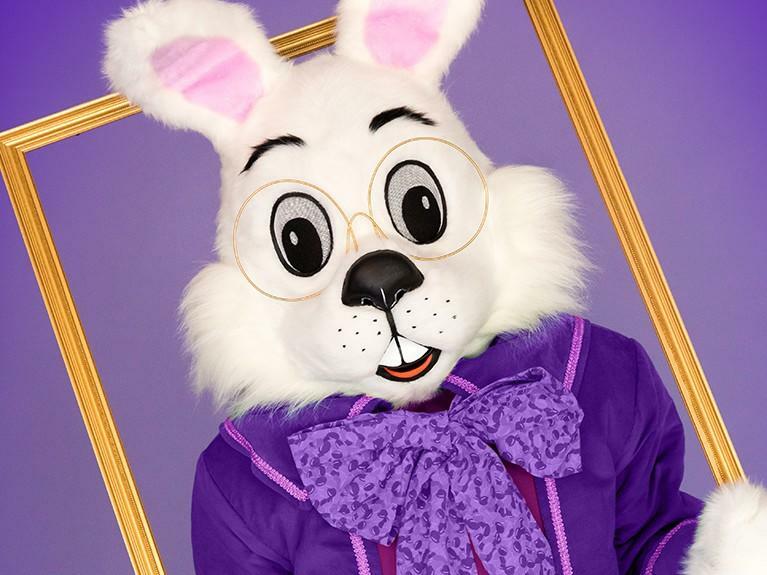 Come visit this Texas landmark and explore over 200 specialty stores and restaurants.